The 14th annual event, returning to Eugene Jan. 24-27, shines light on the Willamette Valley’s buried culinary treasures. Vaucluse, France. Alba and Forcoli, Italy. Istria, Croatia. And Eugene, Oregon. 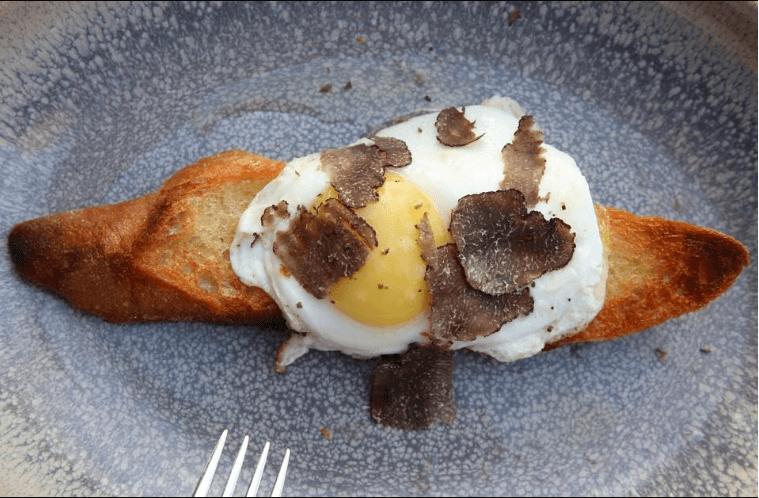 These are the five best places in the world for truffle-lovers to visit, according to a 2014 Fodor’s Travel report. And the increasingly renowned Oregon Truffle Festival, with events upcoming Jan. 24-27 in Eugene and Feb. 15-17 in Newberg and the Yamhill Valley, is an essential part of Eugene’s appeal to the world’s fungal illuminati. Read entire informative article in by Joel Gorthy in the Register Guard.